The battle lines are drawn over a dispute between Surf Air and Encompass Aviation that has erupted over the decision by Surf Air to drop Encompass as its primary operator in California. On 15th June, Surf Air terminated its flight agreement with Encompass Aviation, preferring to work with partners that it says can continue to provide its members with the exemplary service that they've come to expect. However, this didn't go down too well with the directors at Encompass who fired off a highly defamatory press release claiming that Surf Air was financially distressed and in breach of contract and warning that it had filed papers with the United States District Court for the Southern District of New York. Encompass said it should have had the first refusal of the contract with Surf Air and also claims Surf Air has been repeatedly late in paying them, the company says that as of June 14, 2018, Surf Air owed Encompass more than $3,100,000. "We have been happy to serve as Surf's primary carrier in the state of California. But we've come to the breaking point. Surf has repeatedly allocated its revenue on things other than paying in full for flight operations and aircraft maintenance," said Steve Harfst, President and CEO of Encompass Aviation. "Surf has failed to honor its obligations under its agreements with Encompass and we have been significantly damaged as a result, both by Surf's repeated failure to pay for services rendered and by its blatantly improper attempt to walk away from our service in favor of another operator." Surf Air responded immediately to our request for comment and gave us the following "Surf Air announced today that effective June 15th, 2018, Surf Air terminated its agreement with Encompass Aviation, LLC to operate flights for its California routes. Encompass has subsequently filed suit for breach of contract and demanded payments for amounts it claims are past due. The Encompass claims are not accurate, the lawsuit is without merit and Surf Air intends to defend itself vigorously. Surf Air is also considering counterclaims. The company has retained Skip Miller, partner at Miller Barondess LLP as its litigation counsel." "With regard to the change in flight operators in California, Surf Air has opted to work with business partners that can continue to provide exemplary service to its members. Surf Air previously announced that it has contracted with Advanced Air, LLC to take over all of Surf Air’s California routes effective June 17, 2018. Advanced Air is ACSF registered and has received a Platinum rating from ARG/US, the world’s most prestigious third-party vetting system for charter operations. Less than 4% of all operators worldwide meet these safety standards." Surf Air celebrated its 5th birthday last week and is a private air travel club offering unlimited monthly flights. 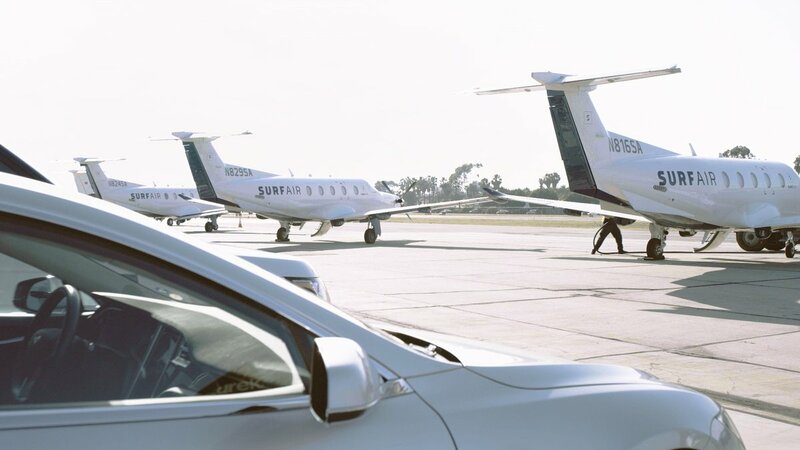 Geared toward frequent regional business and leisure travelers, Surf Air provides a hassle-free flying experience in the company of an inspiring Member community. Its growing fleet of executive private aircraft operate from convenient private airports in the United States and Europe. The company also provides global charter services via their Surf Anywhere programme and gets rave reviews from members for its personal service and attention to detail. 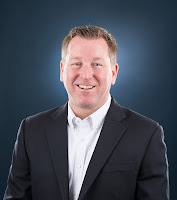 Encompass boss Steve Harfst is no stranger to controversy, he has previously been the COO of Allegiant Airlines, he lasted at the Las Vegas-based company for little over a year before abruptly resigning. At the time, He'd been vigorous in defending the ultra-low-cost-carrier while it was attracting media attention for a large number of emergency landings and claims of poor maintenance. He was also the man responsible for negotiating with unions, of whom, he's reported to have said, were using safety as a ploy to better its negotiating position in talks for a contract. "I'd rather be lucky than good," is another quote attributed to Harfst.